Structured cabling can offer efficiency as well as a clean, professional look. Business owners are on the constant lookout for ways to increase their efficiencies and, if you’ve looked into upgrades for your office or facility, you may have heard of structured cabling. Structured cabling is a fairly technical term so its benefits aren’t clear right off the bat—but essentially, structured cabling is a telecommunications cabling infrastructure compromised of smaller, standardized elements. This has a big appeal to many business owners looking to upgrade their facility. Let’s take a look at what advantages structured cabling can offer. Structured cabling is made up of a few key elements: a telecommunications room, horizontal cabling, and an equipment outlet are the pieces that make up the system. 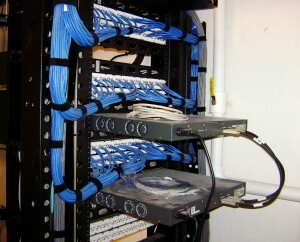 The telecommunications room acts as a centralized hub, where the horizontal (or lateral, same-floor) cabling connects. That cabling is then extended from a patch panel to the equipment outlet, which is a jack on the wall, ceiling, or in a floor box, that offers connectivity to multiple IP devices. In larger structured cabling systems, there’s also backbone cabling which serves to connect multiple telecommunications rooms or multiple floors up and down a building. It becomes the “data highway” for all your equipment and IT needs. Every IP device is then connected to those patch panels. In the end, you’re left with a clean well-labeled cable system that makes problem-solving easier in the future and allows for maximum efficiency. One of the worst problems to have to deal with is a cluttered cable infrastructure. It makes it difficult to determine problems, train new employees, or swap out devices when they become obsolete—but structured cabling addresses all of these problems. Additionally, in office spaces, it makes it much easier to restructure spaces or even just move a desk around, which is a big deal in terms of having an accessible working space. Example: I want to keep my phone and extension number even though I have moved offices. Lastly, structured cabling goes a long way in just making a space look cleaner and more professional. 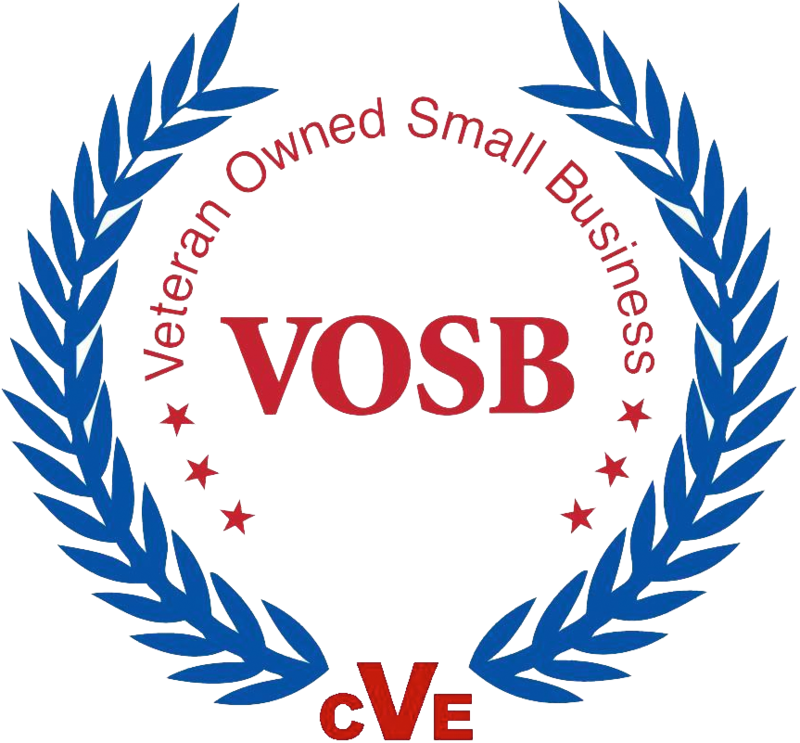 This entry was posted on Friday, November 16th, 2018	at 10:51 am	. You can follow any responses to this entry through the RSS 2.0 feed. Both comments and pings are currently closed.